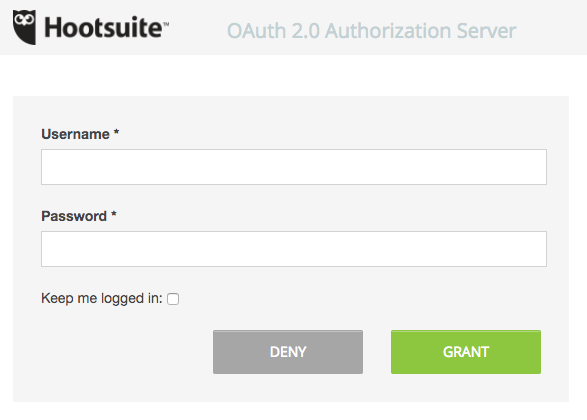 Before using WordPress to Hootsuite Pro, you’ll need to authenticate your WordPress to Hootsuite Pro installation to use your Hootsuite account. This ensures that WordPress to Hootsuite Pro can send status updates to Hootsuite when Posts are published, updated, reposted or bulk published, based on the Plugin’s settings. If you’re upgrading from the Free version, you won’t need to re-authenticate – so don’t worry if you don’t see the Authorize Plugin button. On the Authentication tab, click the Authorize Plugin button. 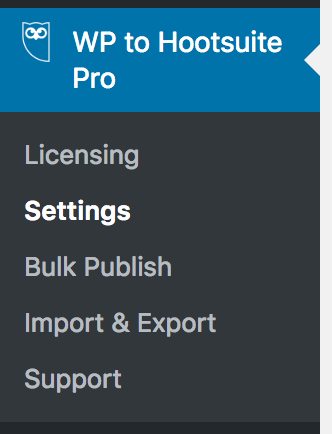 The settings interface will also change, confirming that the Plugin is authorized to post updates to your Hootsuite account.